This is one of the worst crashes we've ever seen. 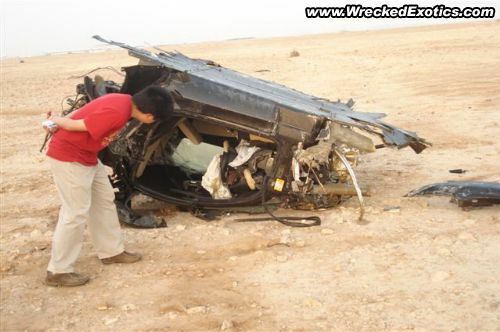 An SLR lost control at very high speed. The car flipped several times and tore into several pieces. Both driver and passenger were killed.